Ethanol up to E85. Biodiesel up to B20. 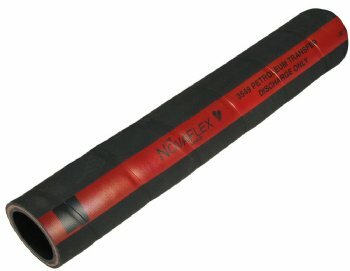 When coupling chemical and higher risk hoses, Novaflex® recommends the use of crimp couplings using interlocking crimp ferrules.